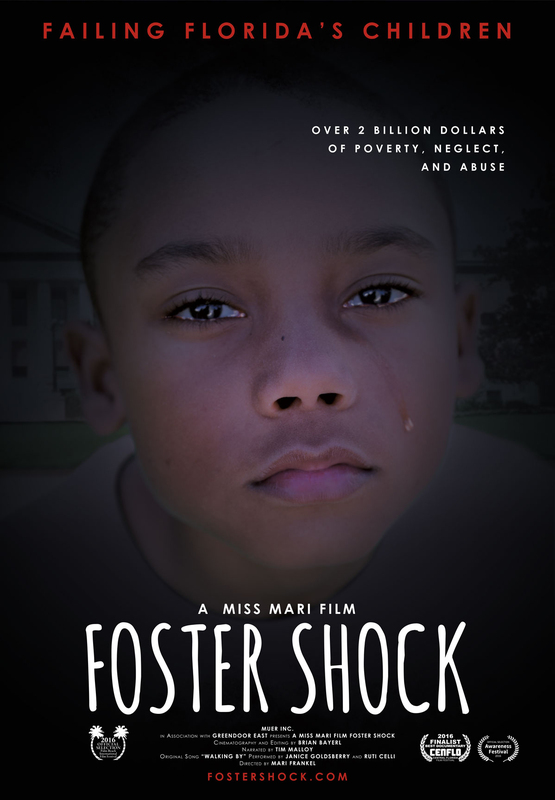 Florida’s Children First applauds the Foster Shock film makers for tackling serious issues with Florida’s child welfare system. Our system is the most complex in the U.S. and FCF is committed to helping the public and policy makers understand the facts, listen to the experience of the youth, and devise solutions to complex problems. We were pleased to be interviewed for the film, however, it is not our production and does not represent our perspective on all of the issues addressed.